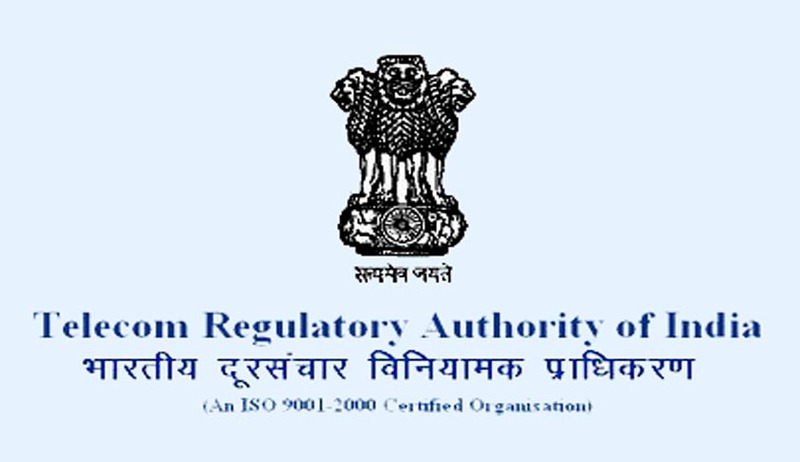 Telecom Regulatory Authority of India (TRAI) issued a draft regulation related to Telecom Consumers Protection (10th Amendment), Regulation, 2016 on 05.07.2016 for comments/responses of stakeholders. Last date for submission of comments/responses, if any, on the draft regulation was 26.07.2016. On the request of some stakeholders, TRAI, yesterday extended the last date for receipt of written comments/responses from the stakeholders on the draft regulation up to 02.08.2016. No request for further extension of time for submission of comments/responses shall be entertained.